MOUNTAIN LAKES – An exposition of cosmetic dentistry is given by Dr. Edward Shluper, a respected dentist from Mountain Lakes, revealing its role in the correction of teeth which are broken, cracked, spaced or even discolored. It can give an overhaul of a person’s smile, boost his or her confidence and enhance their general well being. Dr. Edward Shluper, was recently interviewed by Doctor Relations about the benefits of cosmetic dentistry. He discussed the numerous benefits to correcting problematic teeth. No matter what condition they are in, there are cosmetic techniques that solve the issue. Chipped, cracked, misshapen, and discolored teeth can be fixed with current dental technology and proven cosmetic methods. To get more info about the available procedures in cosmetic dentistry, click here. A 2015 study conducted by Kelton Global on behalf of the American Academy of Cosmetic Dentistry showed an observation shared by 48% of the adults in America, who consider the most striking attribute of a person they meet for the first time to be their smile. The study also showed that 37% of the respondents considered people who had crooked teeth or stained ones as less attractive and 25% thought they were not as confident as those who had perfect teeth. Similar studies showed that some qualified candidates can lose an opportunity to get a job or promotion due to bad teeth. Many who have dental issues, such as chipped, cracked or unevenly spaced teeth, are aware that they want an improvement in how their teeth look. Some of them have attempted to use braces to correct the problem. Others have tried to use home remedies as a way of making their teeth white again. These methods could be dangerous, but cosmetic dentistry can correct these issues without much of a problem. One of the three common procedures carried out in cosmetic dentistry include bleaching, which makes teeth white again. The other one is bonding which repairs teeth that are cracked, chipped or have irregular spaces. The third one uses laminate veneers to do the same work that bonding does but offers a longer lasting solution. Through these, a person gets a complete makeover of their smile. “It is not unrealistic to want a bright and attractive smile anymore, and you can have it even if your teeth are in a questionable state. Cosmetic dentistry can eliminate the worry about poor first impressions during an interview or a social gathering,” said Dr. Shluper. Dr. Shluper is qualified in several areas of dentistry, including orthodontics, endodontics, prosthetics and cosmetic dentistry. Each year, he spends over 80 hours in continuing education to keep his skills updated. He is also very keen about community based activities that he conducts, such as food drives and free dental care days. 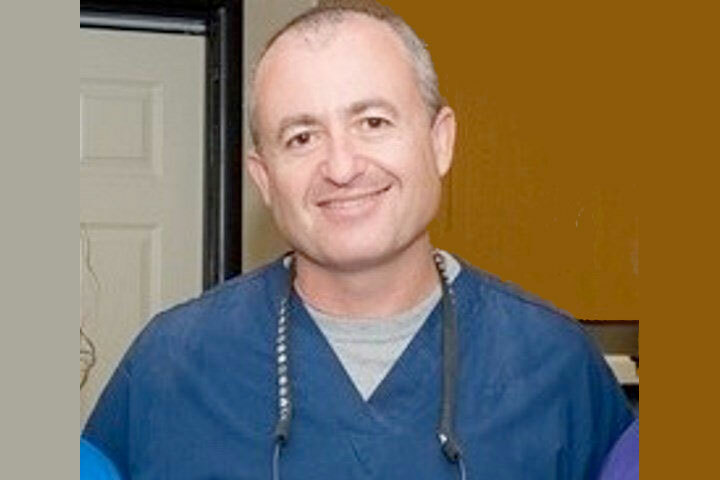 As a result, Dr. Edward Shluper has been featured on National media houses, such as FOX, CBS, ABC and NBC. Details about cosmetic dentistry as well as additional services offered by him can be accessed by clicking here.